Alloy Steel A387 Gr.5 Cl.1 Plates, Gr.5 Cl.1 Alloy SA387 Cold Rolled Plate Exporter, Alloy Steel Gr.5 Cl.1 Hot Rolled Plate Supplier. Marc Steel is a known supplier and trader of ASTM A387 GR.5 CL.1 Alloy Steel Plates, which has some excellent features to offer such as use of superior quality components, timely rendered, as per client’s specification and more. 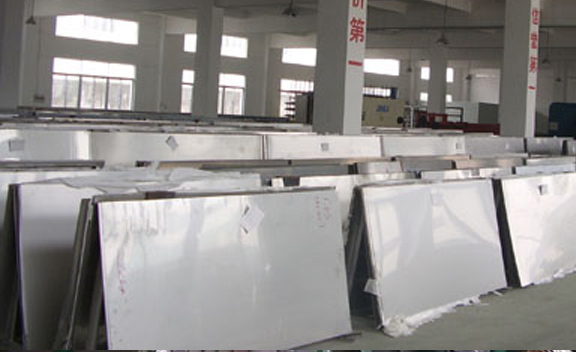 Alloy Steel ASTM A387 GR.5 CL.1 Plates We are also a prominent manufacturer and exporter of ASTM A387 GR.5 CL.1 Alloy Steel Sheets to our client as per their requirements. Our organization is involved in offering the best-in-class shaped ASTM A387 GR.5 CL.1 Alloy Steel Coils. Our company offers ASTM A387 Alloy Steel GR.5 CL.1 Plates which are precision designed to provide satisfaction to our clients. Our range of ASTM A387 Alloy Steel GR.5 CL.1 Sheets is widely used in industrial & commercial applications. 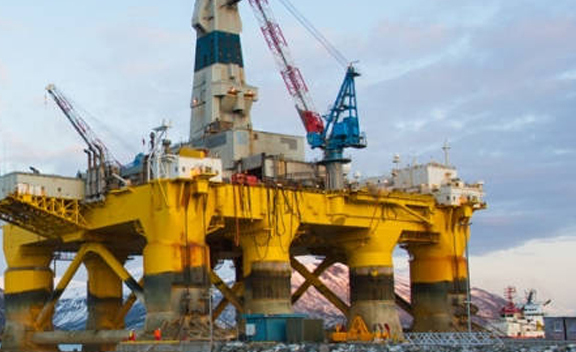 ASTM A387 Alloy Steel GR.5 CL.1 Coils find uses in exotic and highly-demanding applications, such as in the turbine blades of jet engines, in spacecraft, and in nuclear reactors. 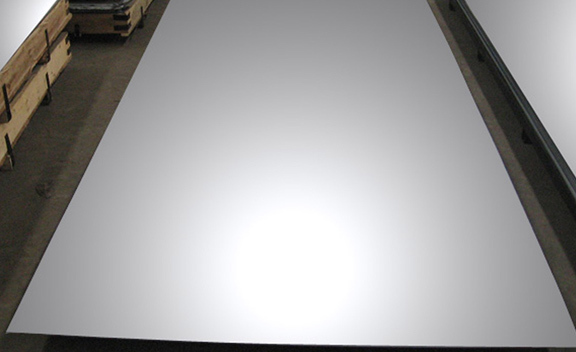 We procure our ASTM A387 AS GR.5 CL.1 Sheets as per the requirements detailed by our esteemed clients. 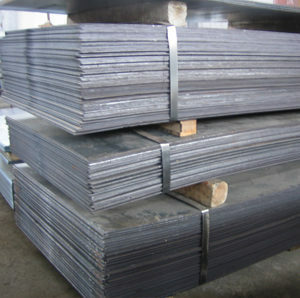 Buy Alloy Steel Plates GR.5 CL.1 at affordable price from us. In tune with different needs of our copious clients, we customize the entire range of ASTM A387 AS GR.5 CL.1 Plates in different sizes, dimensions and shapes. These ASTM A387 AS GR.5 CL.1 Coils are widely appreciated for robust construction, precise dimension, longer service life and high performance. The offered ASME SA 387 Alloy Steel GR.5 CL.1 Plates are resistant to rust and therefore sure to last for a long period of time. Libya, Lebanon, Australia, Canada, Kuwait, Finland, New Zealand, South Korea, Egypt, Ghana, Afghanistan, Hungary, Algeria, Argentina, Russia, India, Nepal, Mexico, Serbia, Iraq, Croatia, Lithuania, Mexico, Saudi Arabia, Philippines, Kenya, Israel, Belgium, Pakistan, Italy, Colombia, Costa Rica, Jordan, Peru, United States, Japan, Romania, Oman, Turkey, Gabon, Greece, Bangladesh, Brazil, Puerto Rico, Poland, Zimbabwe, Chile, Malaysia, Singapore, Sri Lanka, Vietnam, Macau, Austria, Qatar, Tibet, Bulgaria, Iran, Indonesia, Nigeria, Estonia, Ukraine, United Arab Emirates, United Kingdom, Angola, Yemen, Hong Kong, China, Portugal, Slovakia, Germany, Poland, Bhutan, Gambia, Ireland, France, Netherlands, Czech Republic, Sweden, Chile, Belarus, Azerbaijan, Ecuador, Mongolia, Namibia, Morocco, Norway, Spain, Switzerland, Venezuela, Kazakhstan, Taiwan, Trinidad & Tobago,Tunisia, Thailand, Iran, Bahrain, Bolivia, Nigeria, South Africa, Denmark. Dammam, Los Angeles, Navi Mumbai, Bengaluru, Haryana, Lagos, Montreal, Tehran, Mexico City, Port-of-Spain, Sydney, Ludhiana, Abu Dhabi, Hong Kong, Caracas, Doha, Coimbatore, Visakhapatnam, Dubai, Jamshedpur, Gurgaon, Kuwait City, Algiers, Faridabad, Muscat, Gimhae-si, Chennai, Houston, Ho Chi Minh City, Moscow, Baroda, Ankara, Seoul, La Victoria, Lahore, Surat, Ahvaz, Busan, Mumbai, Pune, Dallas, Ranchi, Karachi, Granada, Milan, Madrid, Melbourne, New Delhi, Ernakulam, Chandigarh, Al Khobar, Ahmedabad, Petaling Jaya, Manama, London, Edmonton, Perth, Rajkot, Vadodara, Bhopal, Geoje-si, Vung Tau, Nagpur, Kolkata, Howrah, Hyderabad, Pimpri-Chinchwad, Bogota, Secunderabad, New York, Singapore, Kuala Lumpur, Santiago, Nashik, Jaipur, Al Jubail, Atyrau, Ulsan, Brisbane, Thane, Kanpur, Riyadh, Colombo, Toronto, Sharjah, Chiyoda, Courbevoie, Thiruvananthapuram, Indore, Rio de Janeiro, Hanoi, Aberdeen, Jeddah, Jakarta, Istanbul, Bangkok, Cairo, Calgary, Noida.